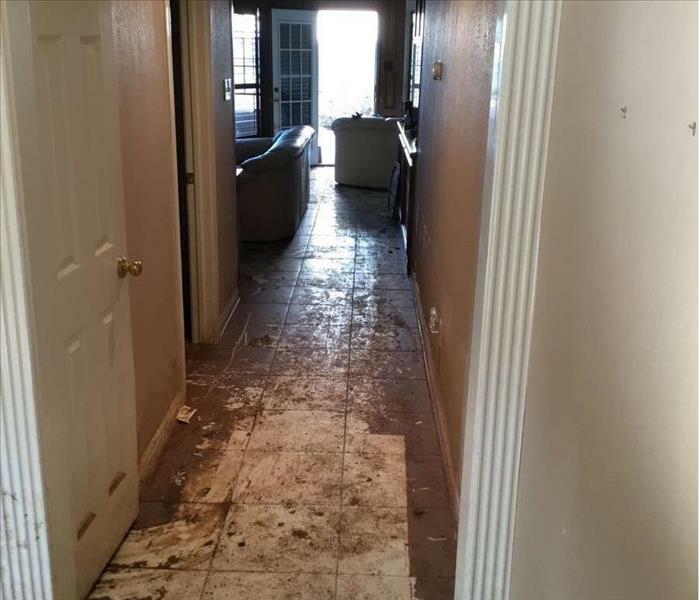 As a trusted leader in the restoration industry, SERVPRO of South Jersey City/Bayonne has an experienced, professional team dedicated to responding faster to any size disaster. Working diligently to provide emergency service to our surrounding community 24 hours a day, 7 days a week, our franchise is always equipped to help residential and commercial customers recover quickly once disaster strikes. 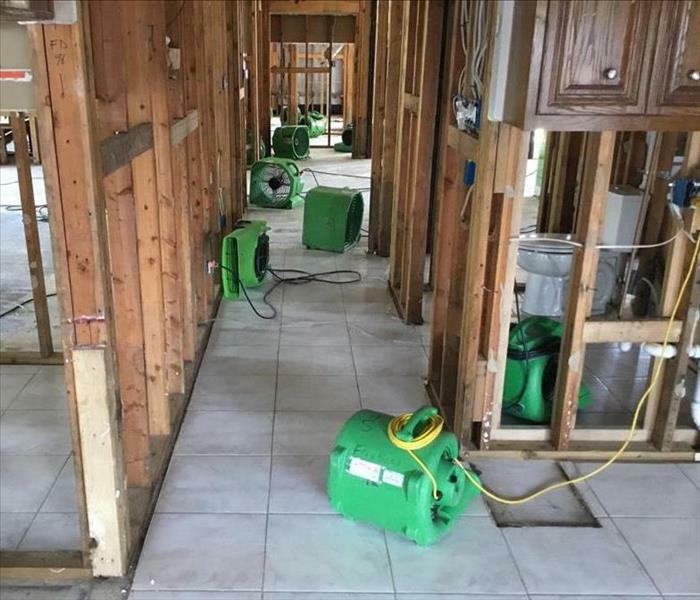 SERVPRO of South Jersey City/Bayonne’s technicians are expertly trained to successfully remediate structures which have been affected by water, fire, mold or storms safely and effectively. In addition to disaster recovery, our team also provides professional cleaning, biohazard remediation, contents storage and duct cleaning. Once remediation and cleaning are complete, our full-service rebuild department is dedicated to restoring structures to a superior preloss condition. We live and work in this community too; we might even be neighbors. As a locally owned and operated business, SERVPRO of South Jersey City / Bayonne is close by and ready to respond to your cleaning or restoration needs. We are proud to be an active member of the Jersey City, NJ community and want to do our part to make our community the best it can be.